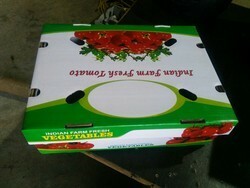 As per the needs and requirements of our clients, we are involved in providing Tomato Export Packing Box. Export cartoon is also manufactured in our company in HIGH GSM from 180 GSM to 400 GSM. Matching up with the ever increasing requirements of the customers, our company is engaged in providing Export Packaging Box. 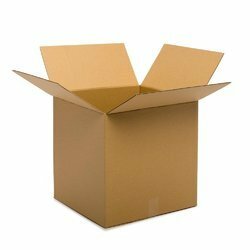 We are leading manufacturer of Export Cartons. Engaged in offering wide range of Packaging Materials & services such as Palletization Services, industrial palletization services, fumigation services along with wooden pallet, wooden crate, wooden box, polypropylene strap, stretch film, dunnage bags, bag packing machine, corrugated box, lashing shrink wrap.